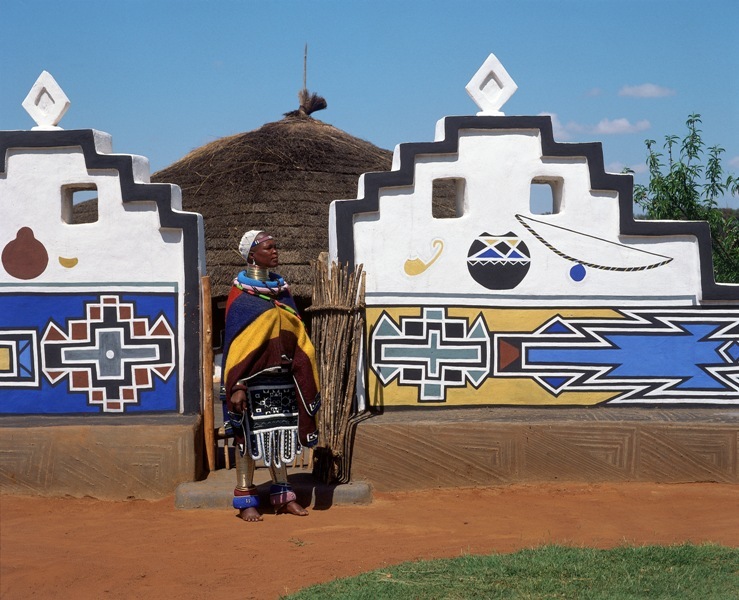 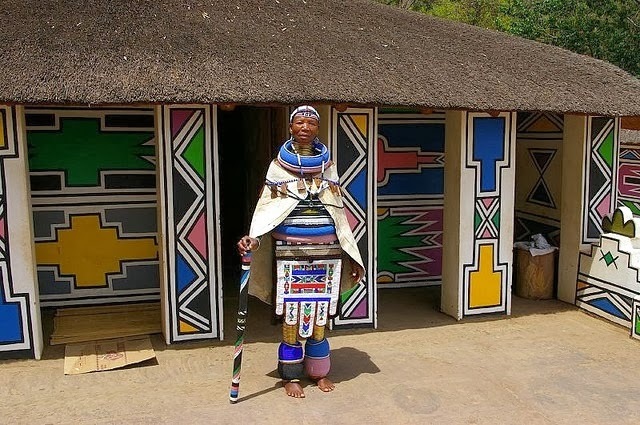 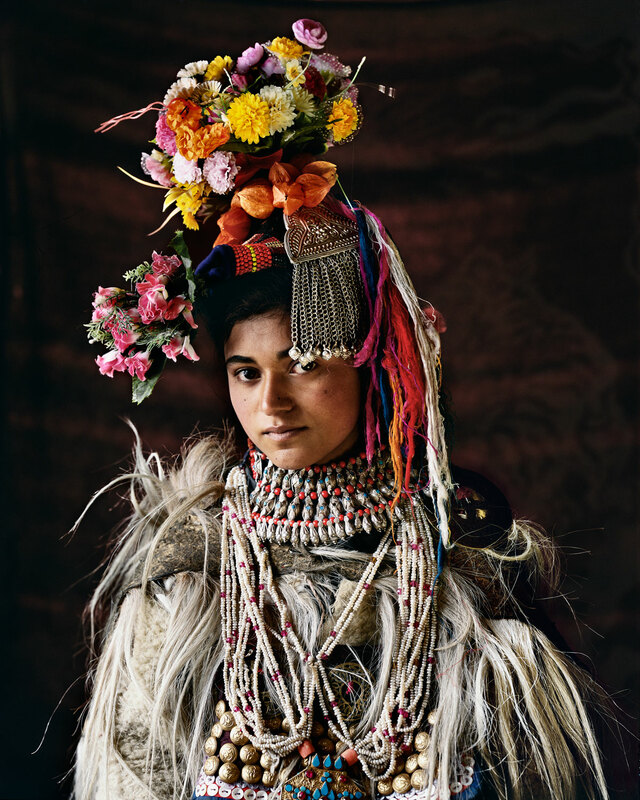 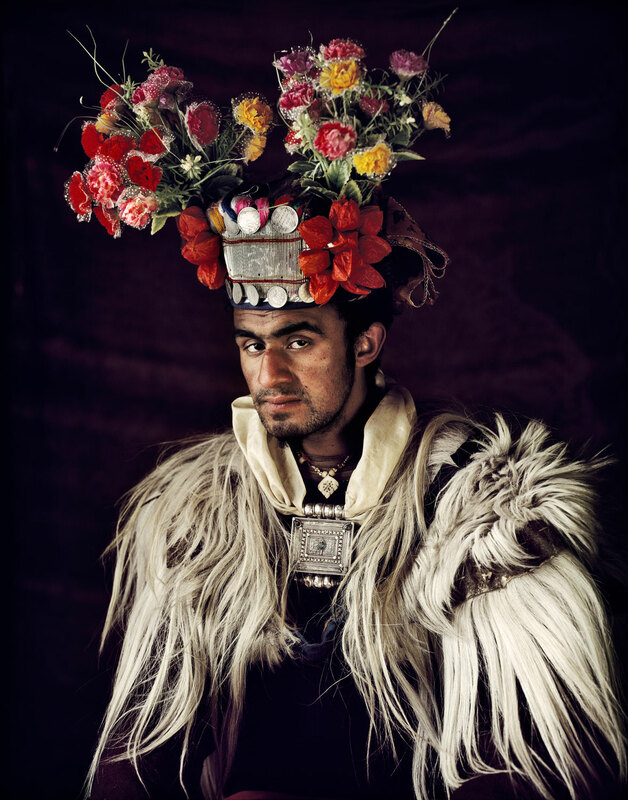 Discovered this beautifully and ornately decorated Dropka tribe on Before They Pass Away blog. 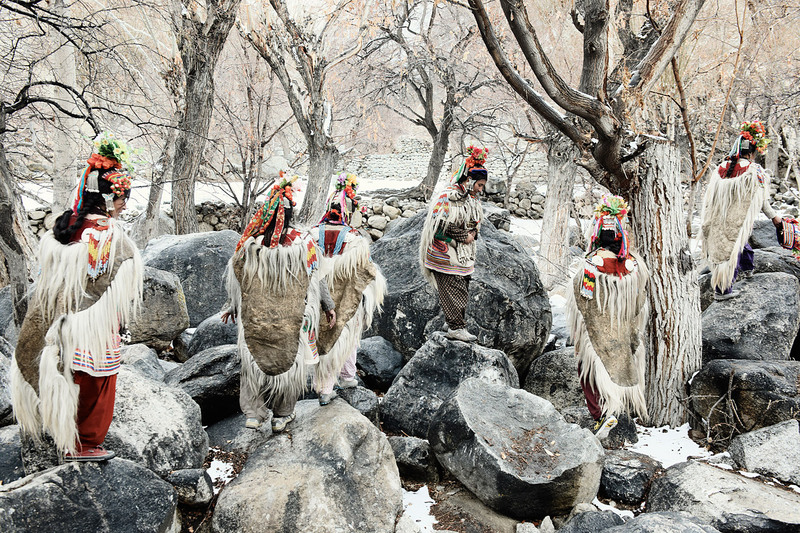 They dwell in the the villages between India and Pakistan in the Valley of Ladakh, also known as “The Land of High Passes.” Though I will be in the Himalayans, I wish I had more time to explore India. 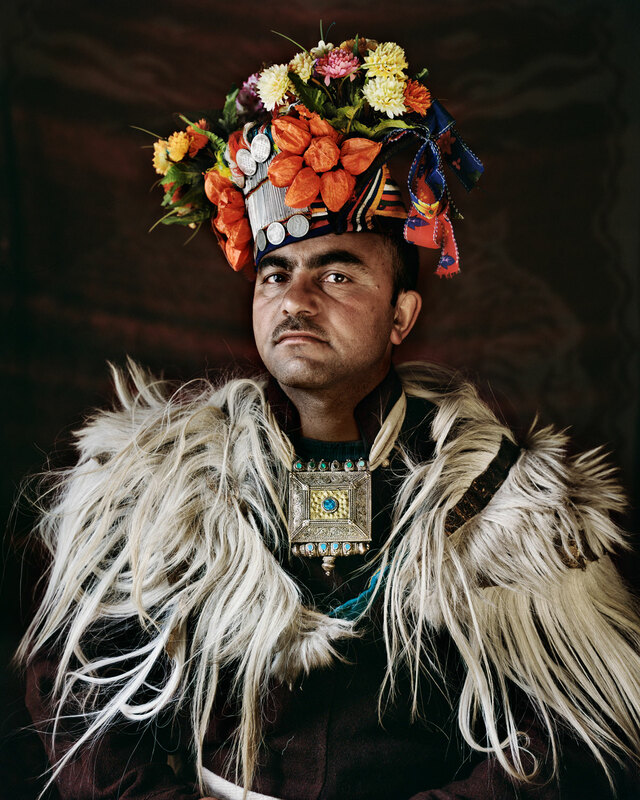 The colors of the people in the cities, in the rural countrysides, and the tribes tucked away in their mountain villages. 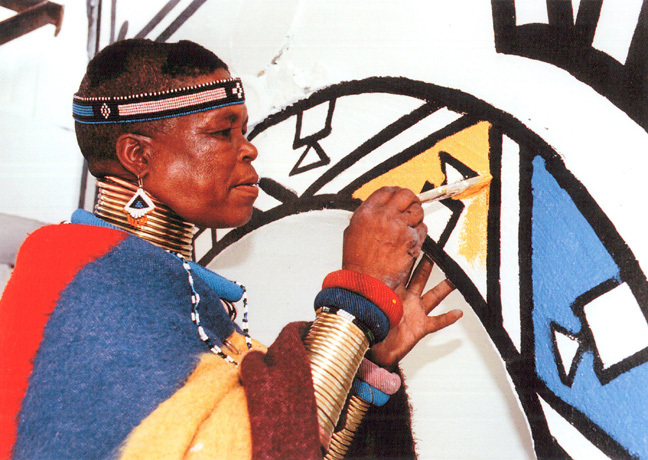 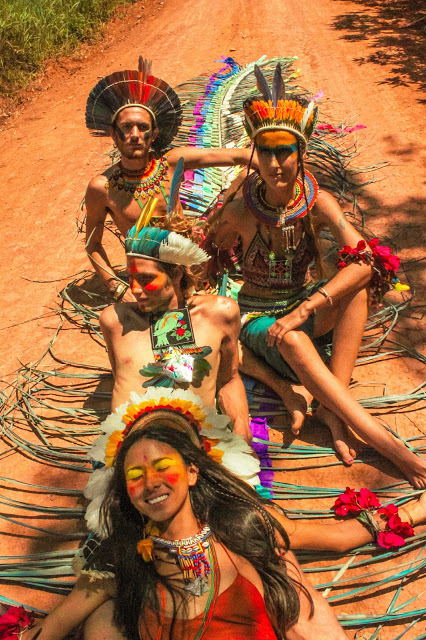 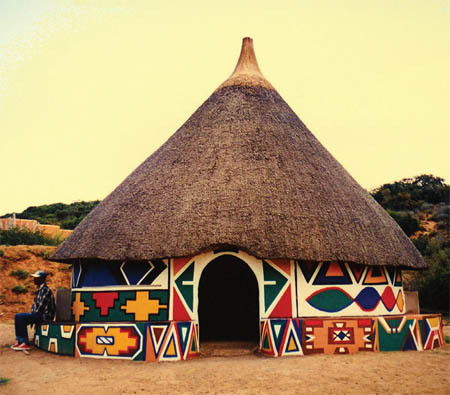 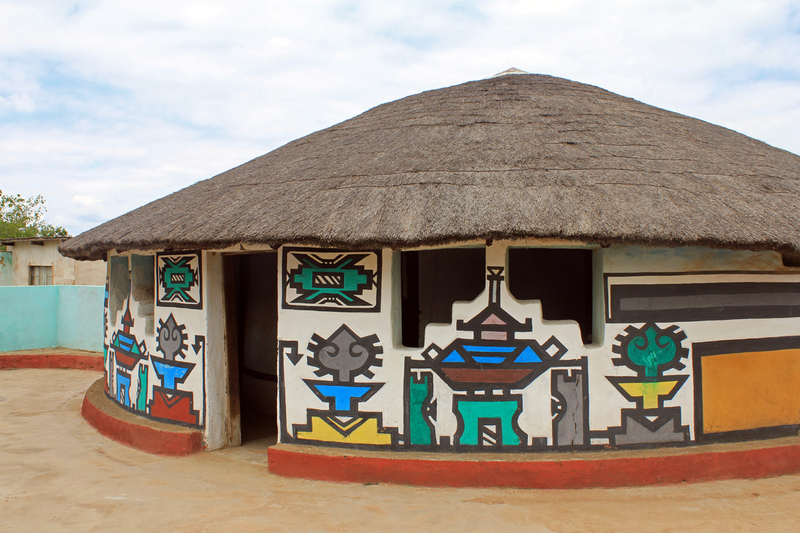 Their indigenous style is playful and very expressive. 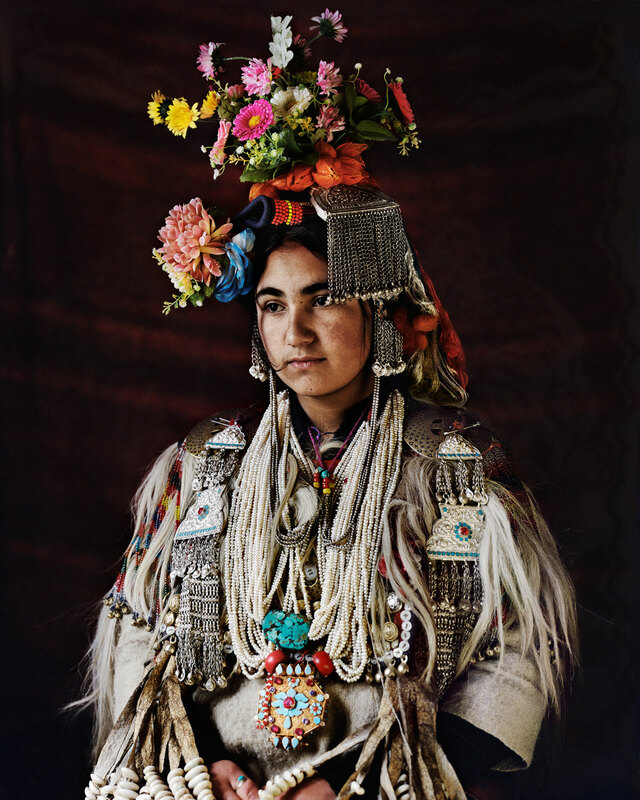 From the floral headpieces to the intricate jewelry, just stunning! 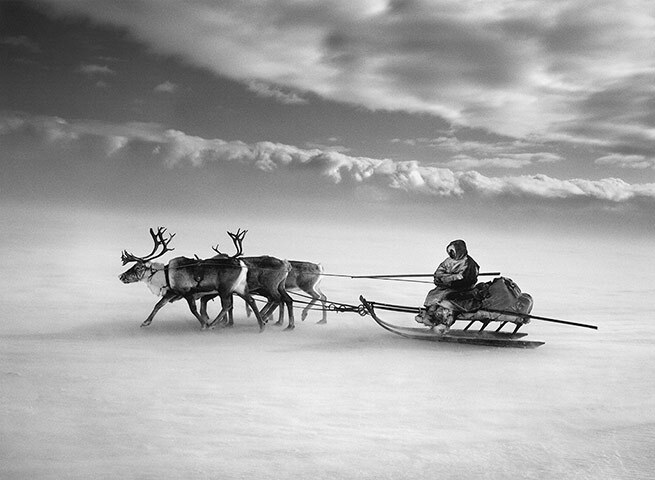 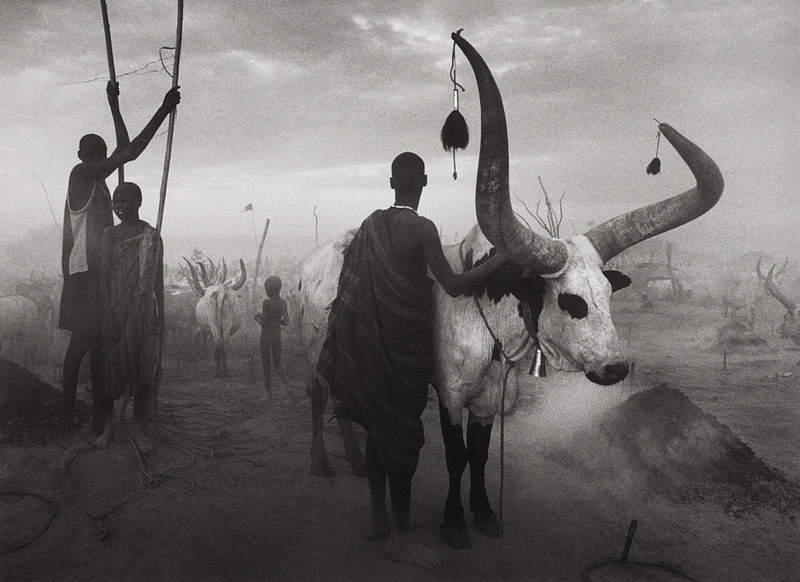 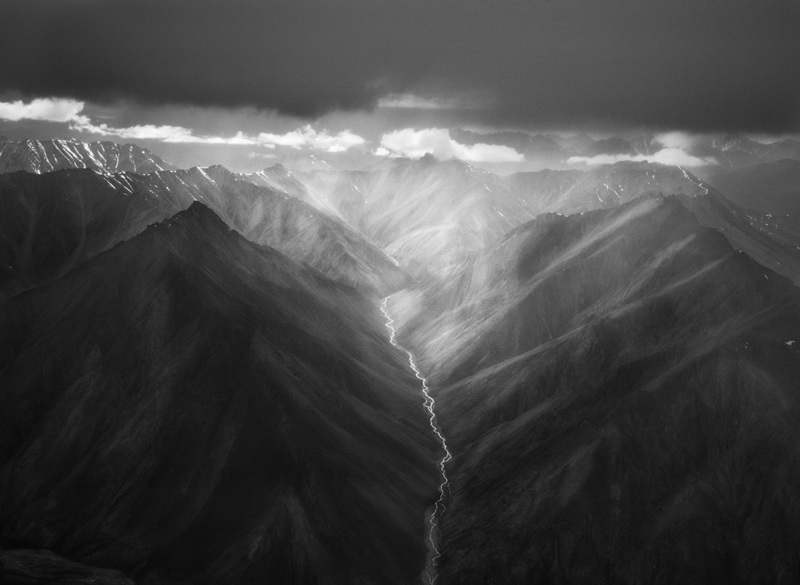 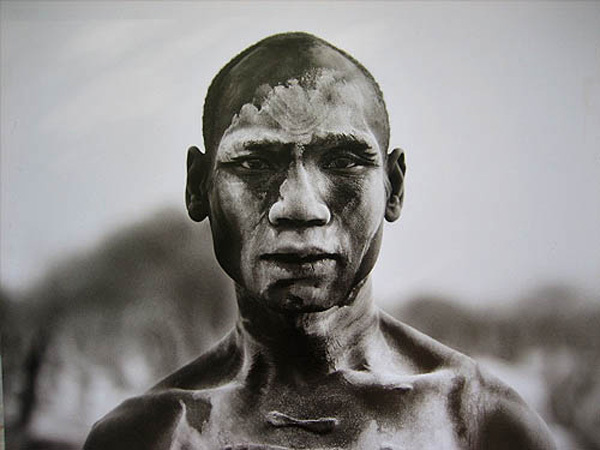 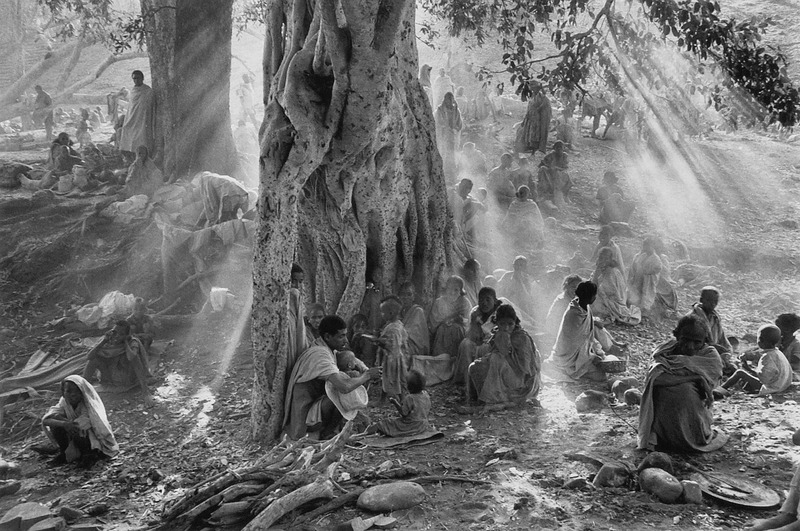 Just came across the absolutely incredible work from Brazilian photographer and photojournalist Sebastiao Salgado. 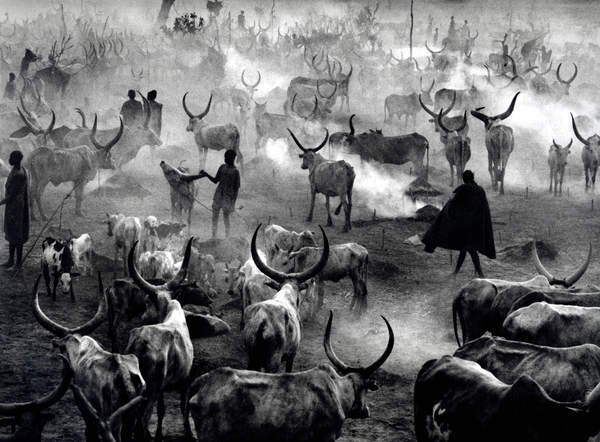 The majority of his photographs leave me wondering how he got to such bizarre locations he did in order to produce such beautifully apocalyptic images. 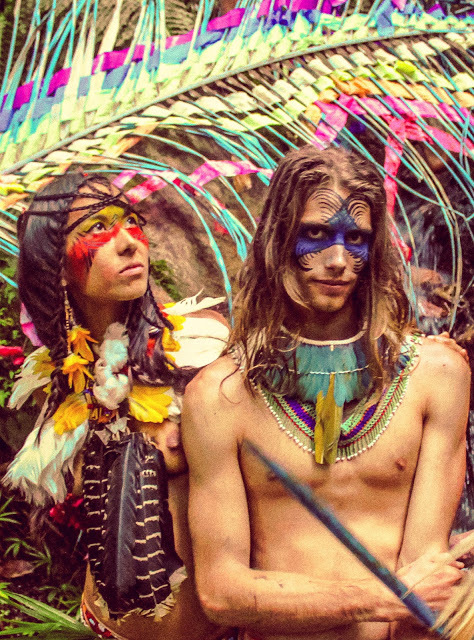 I even start to question if they’re real or if they’ve been digitally created or altered. 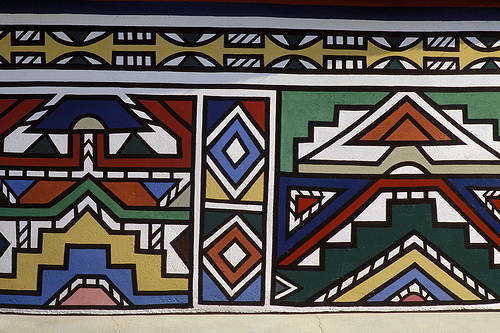 But indeed they are real film shots. 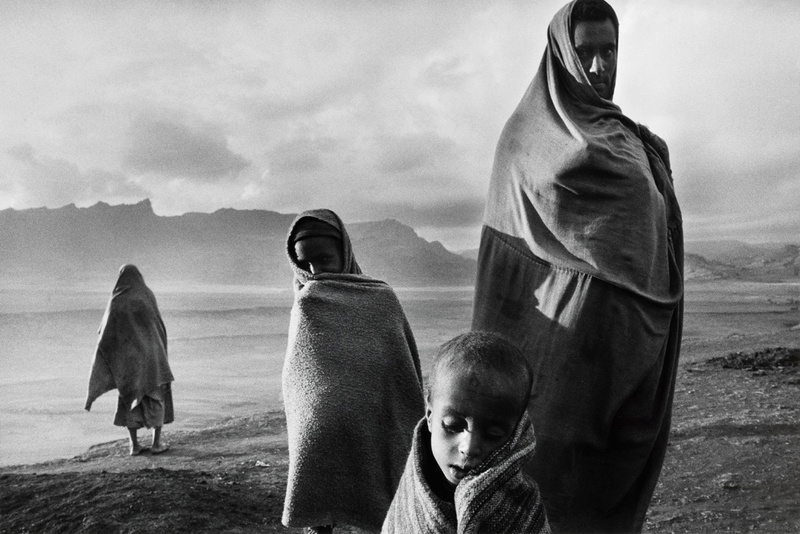 His work is such an inspiration to seek out these far corners of this world that very few have captured the way he has. 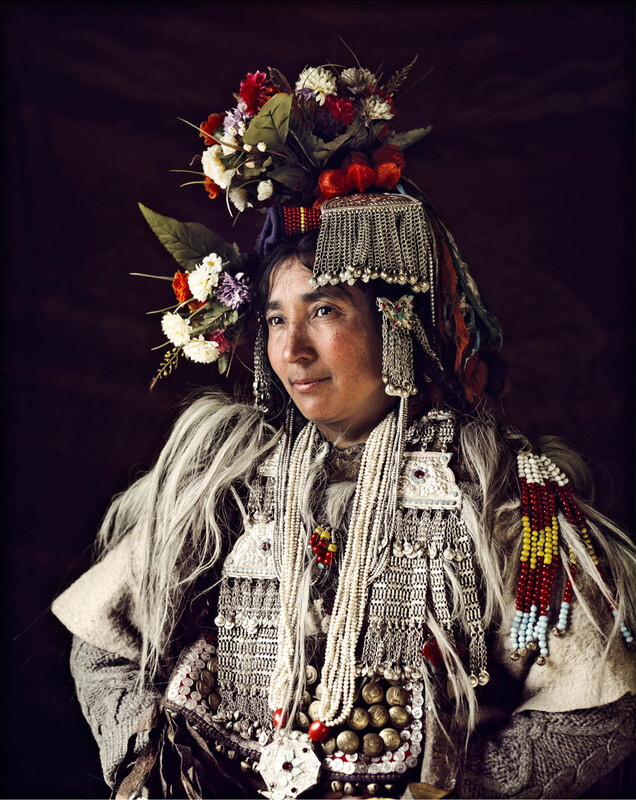 The vibrant colors only illuminate the Indigenous beauty in these images by the talented Karolina Daria. 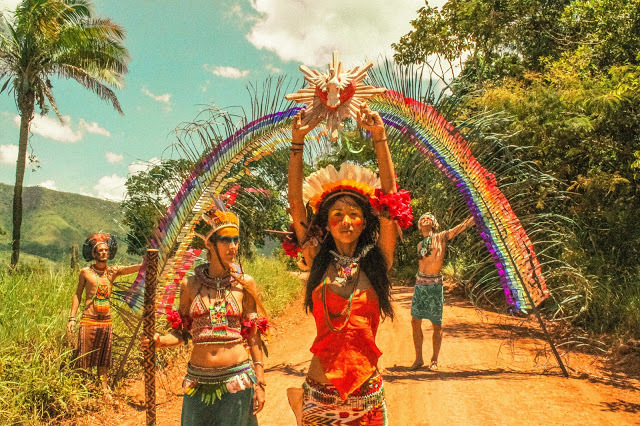 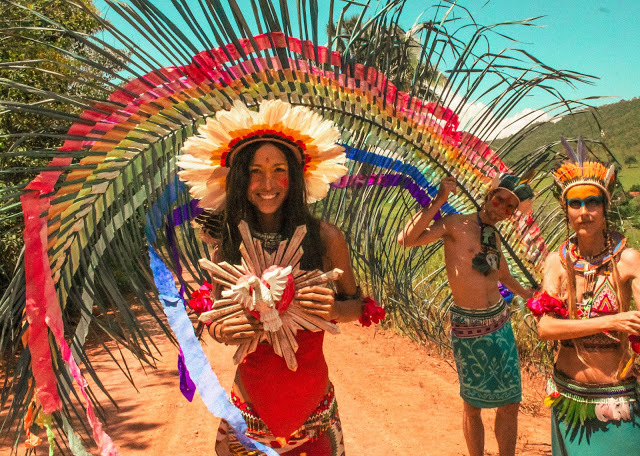 Seeing these beautifully patterned sarongs, hand crafted headpieces, playful art with plants, feathers and wood brings out the islander in all of us!